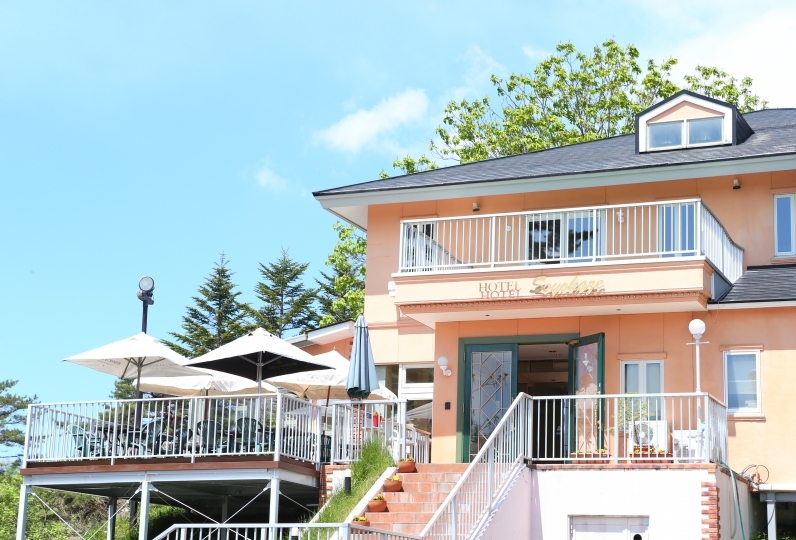 "Princess House Karuizawa La Topiary" is a hotel where you can stay with your pet dog that opened in November 2016. 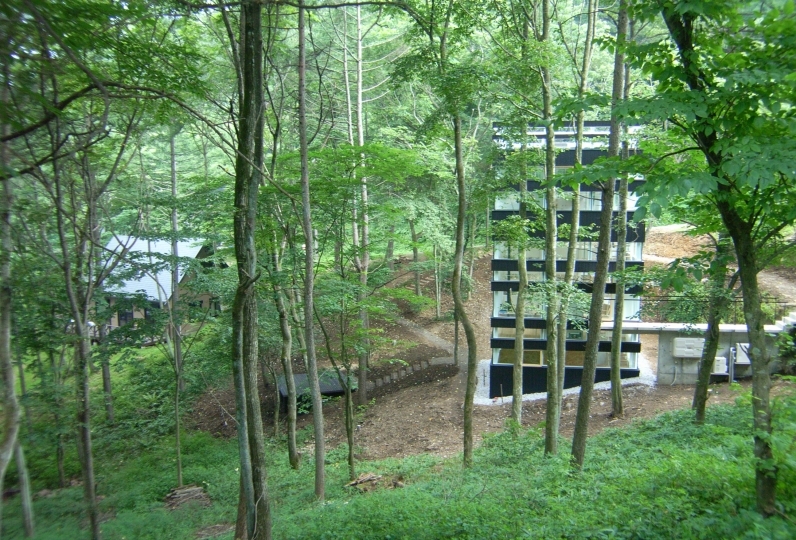 This is a private villa that is situated on a piece of land sized approximately 1000㎡. One of the best parts of the hotel is the spacious grass garden with a dog run and BBQ. 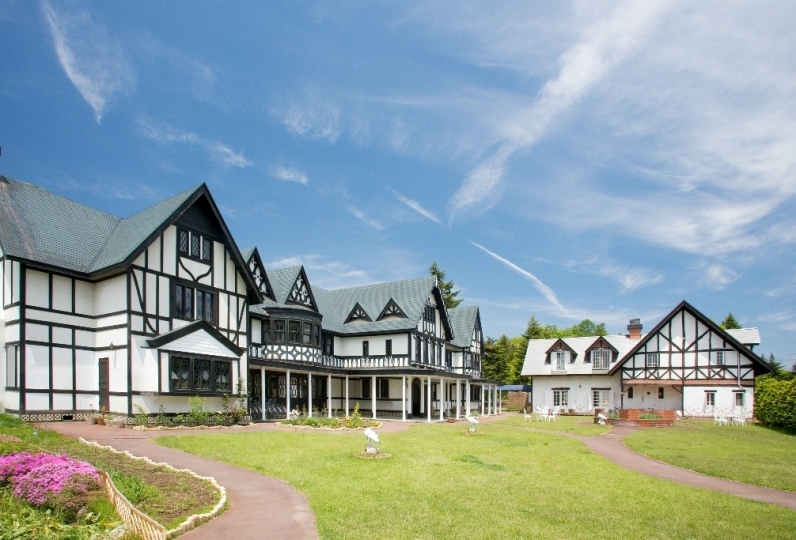 Spend a special holiday in this hotel in Karuizawa, away from the noise of the city. The guest room is very open and spacious and has elegant interior furniture. 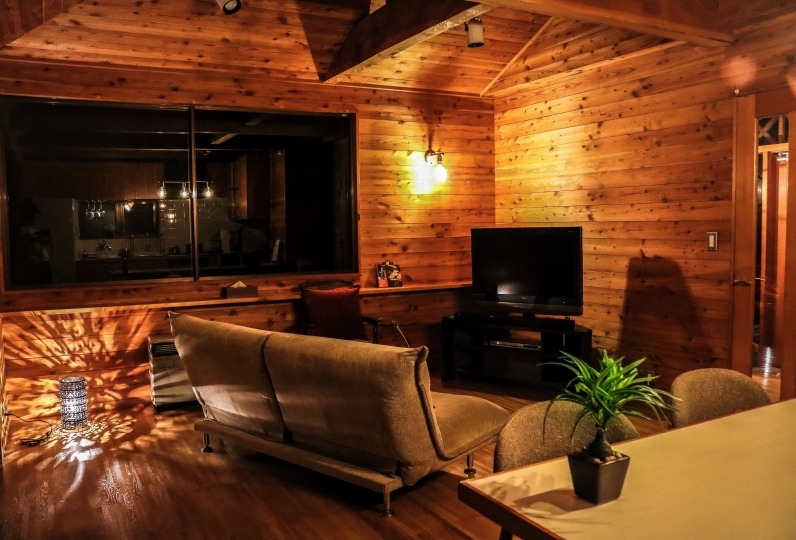 Nice sunlight shines into the room through the large window in the room, where you can also see the scenery of Karuizawa that changes throughout the year. 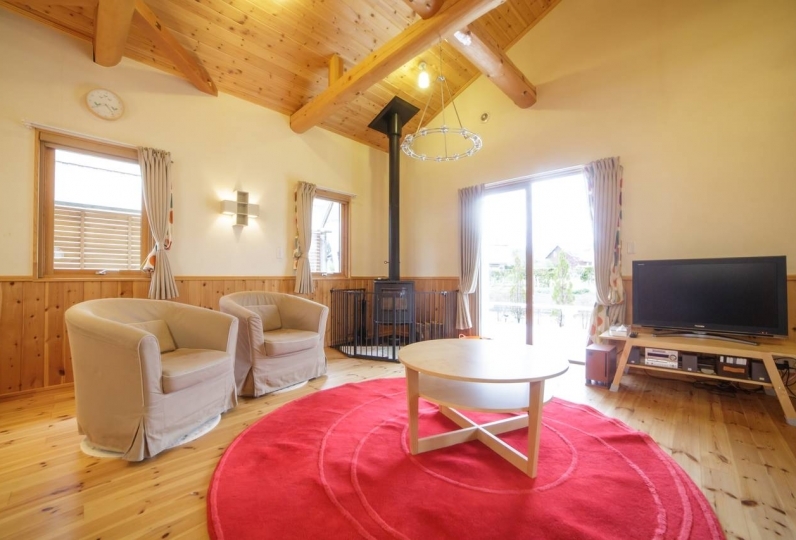 Your pet dog should also be able to have a relaxing laid back stay at this villa. Try out a new experience with your pet dog that is part of your family. 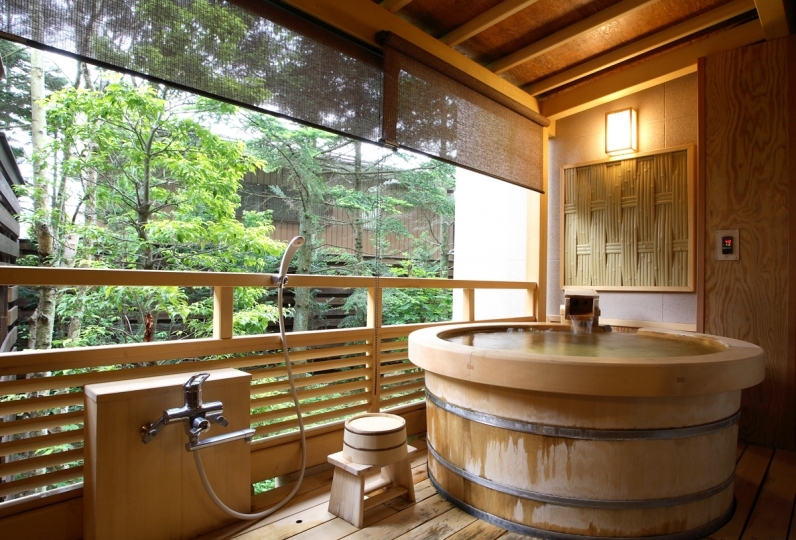 "Princess House Karuizawa La Topiary" is a private villa that is situated on a piece of land sized approximately 1000㎡. There is a spacious grass garden with a dog run and BBQ. This is a villa that opened in November 2016. 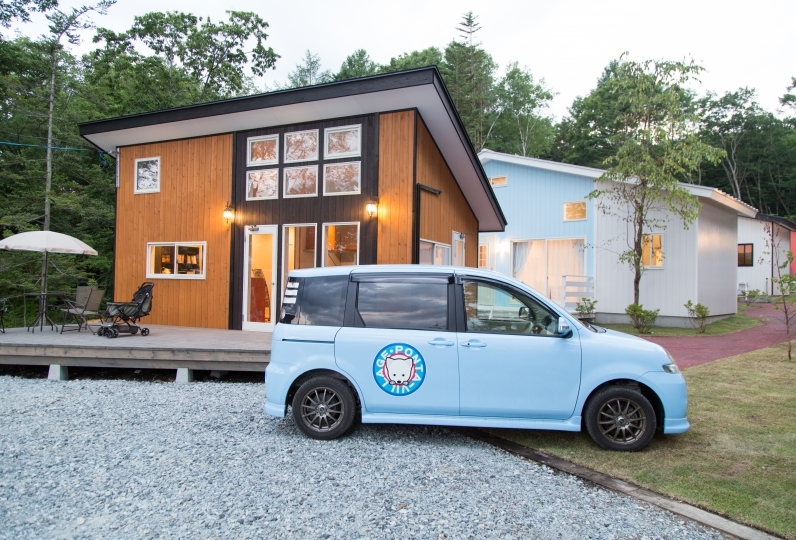 This is the only place in Karuizawa that allows 5 pets! You can stay from one night. 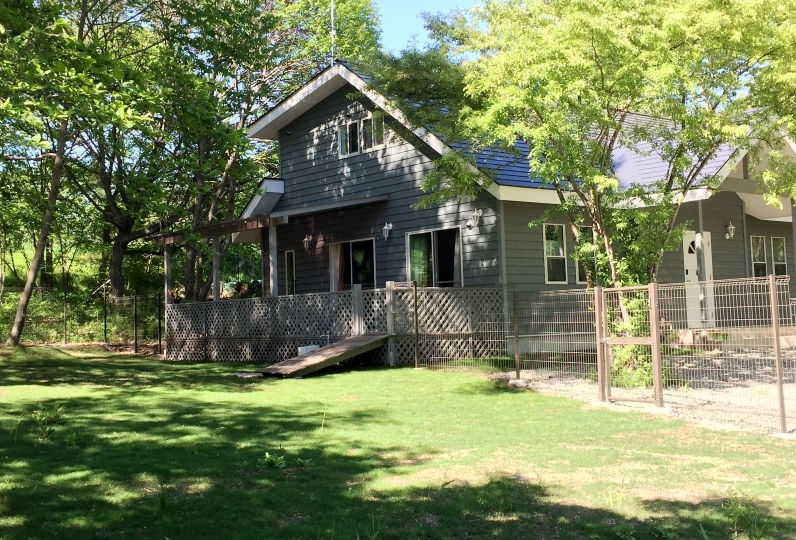 Please enjoy a villa life at Karuizawa during your stay at this villa. Fireworks and bonfires will be prohibited as they can cause troubles such as fires and noises in the vicinity. A small dog of 2,000 yen / day will be separately charged. ※ 10 small dogs, up to 5 medium and large dogs possible. Pets are not allowed in second floor bedrooms. If pet's hair, excreta, etc. adhere to bedding, we will charge for replacement or additional cleaning fee. 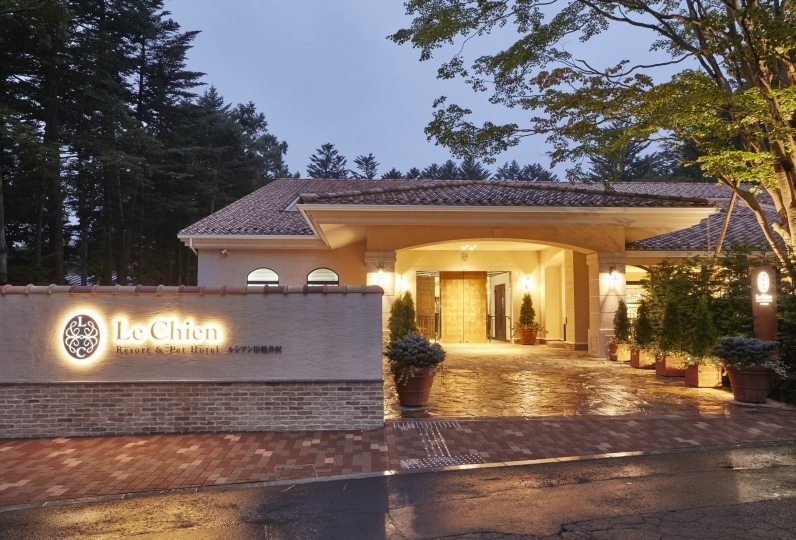 If you are coming by Shinkansen, transfer trains at "Karuizawa Station" to Shinano Railway. 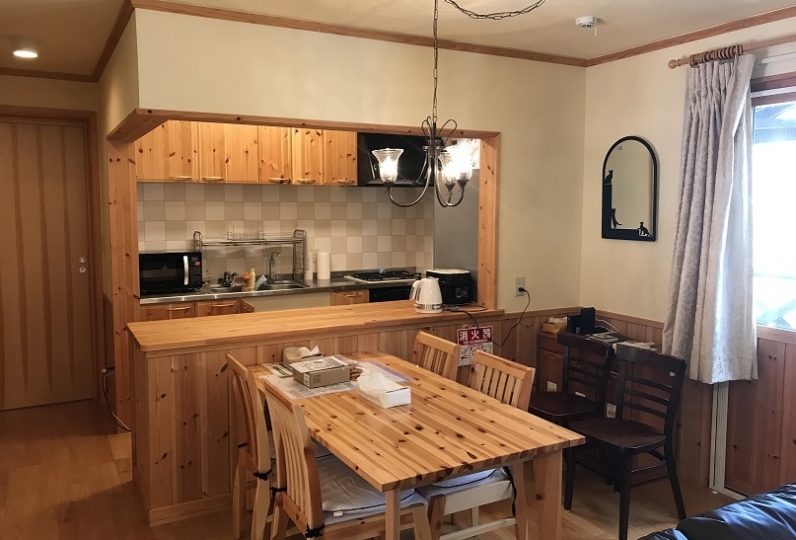 The villa is approximately a 10 minute taxi ride from the first station, "Naka-Karuizawa Station", or a 5 minute taxi ride from the second station, "Shinano-Oiwake Station".